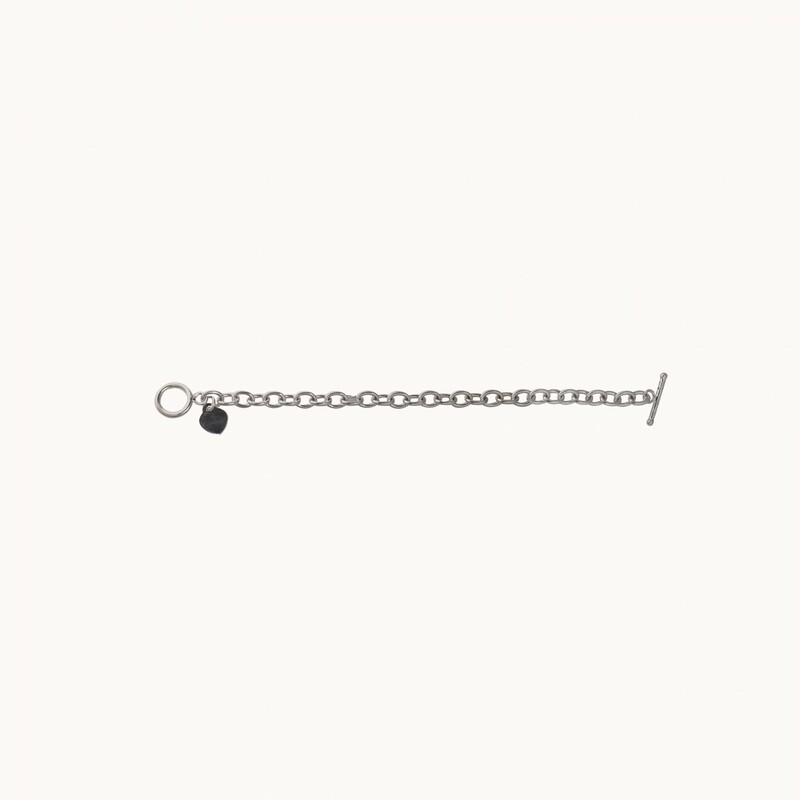 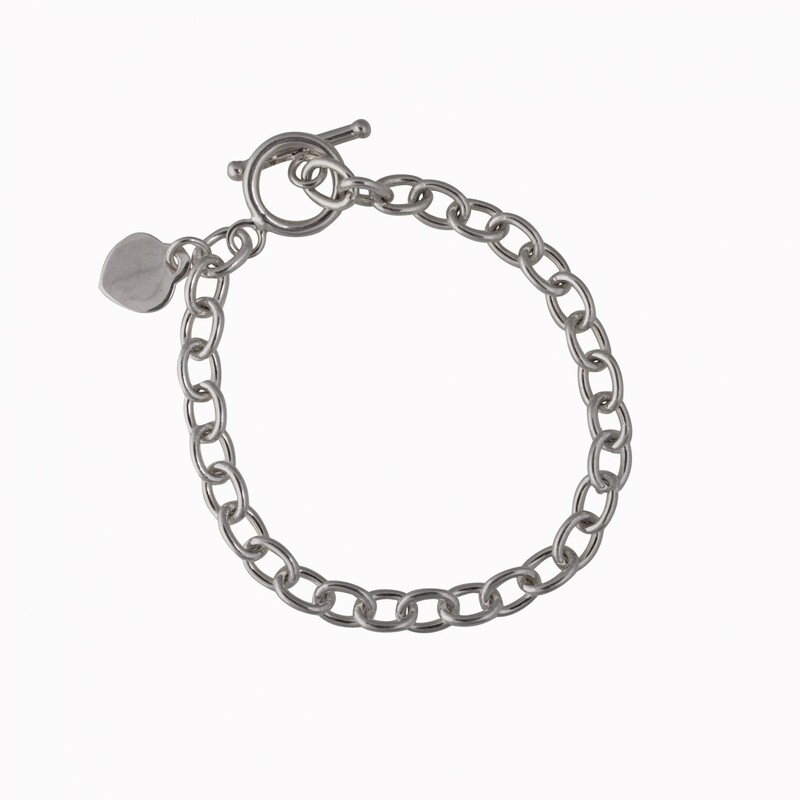 This silver toggle clasp bracelet features a small charm which can be engraved with a message, date or symbol of your choice. 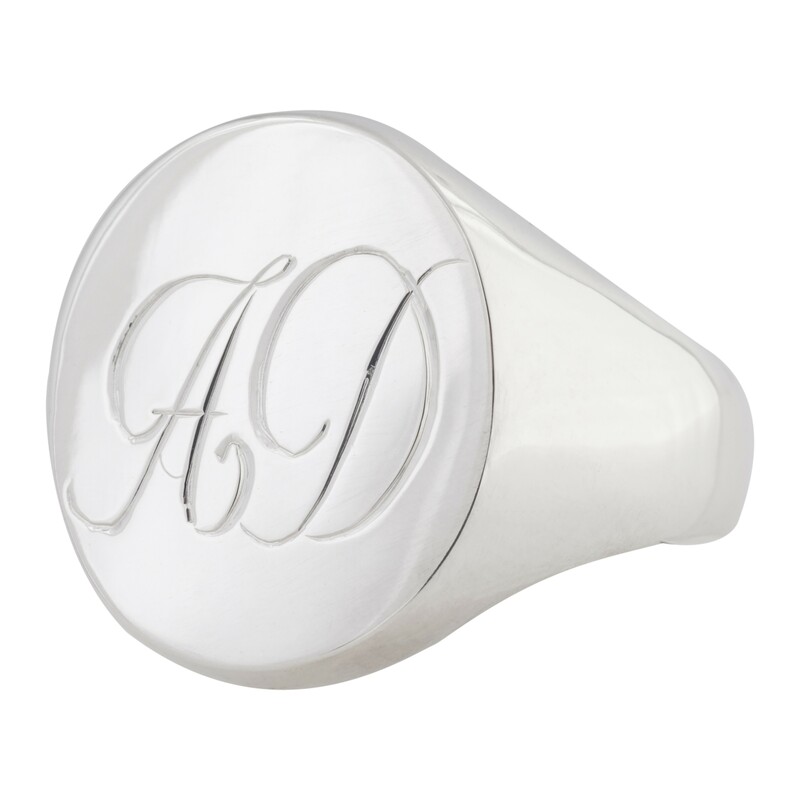 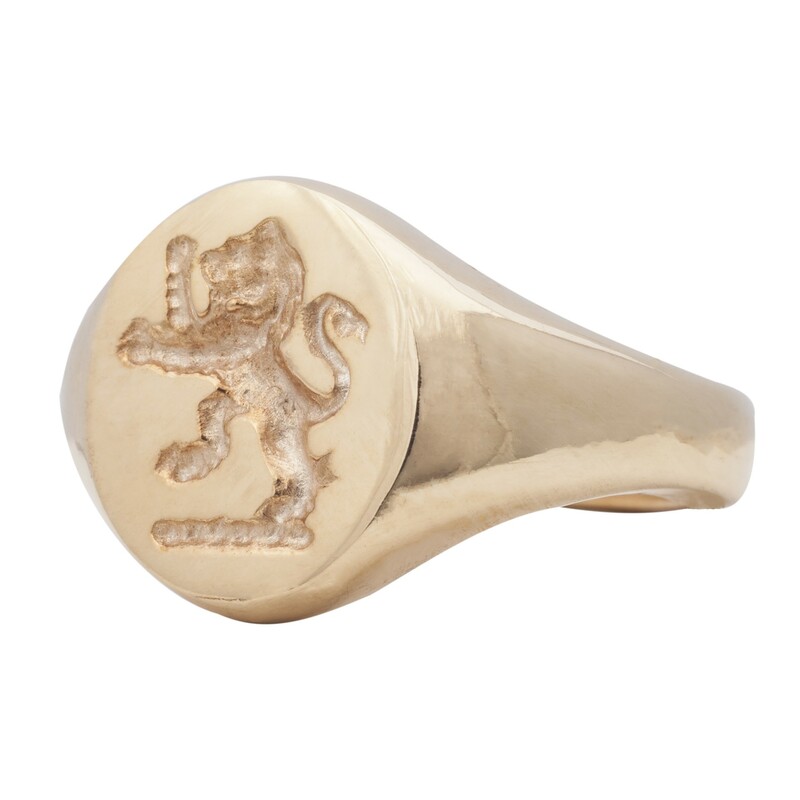 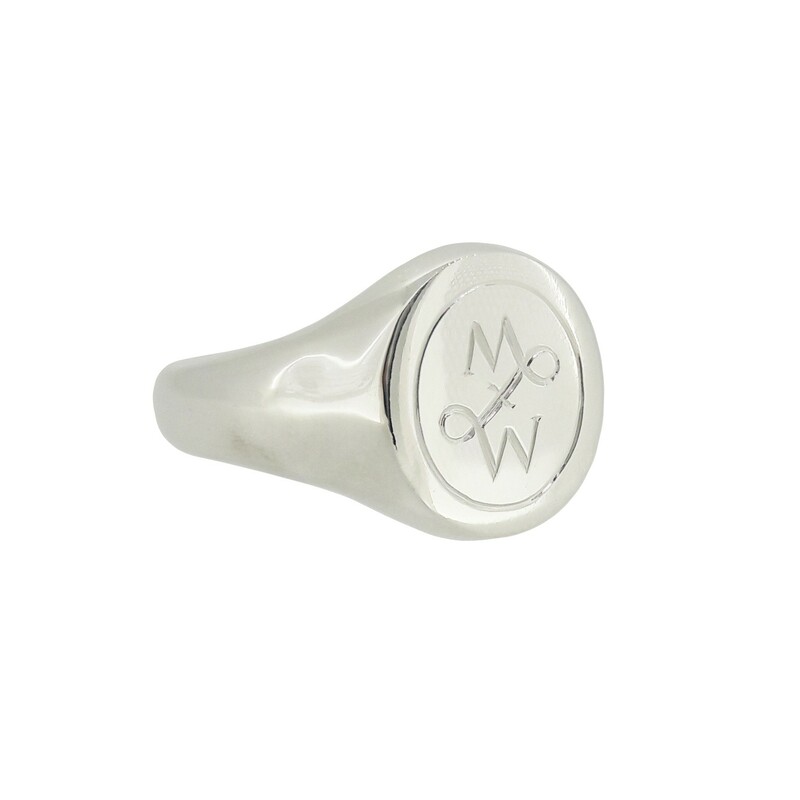 Personalise to remember someone special, or give to a loved one. 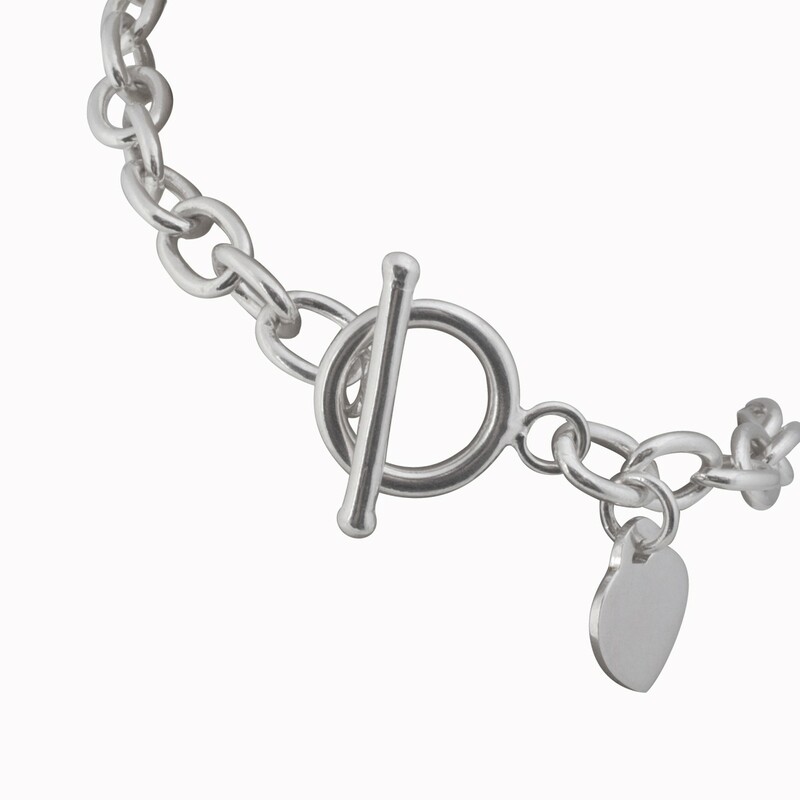 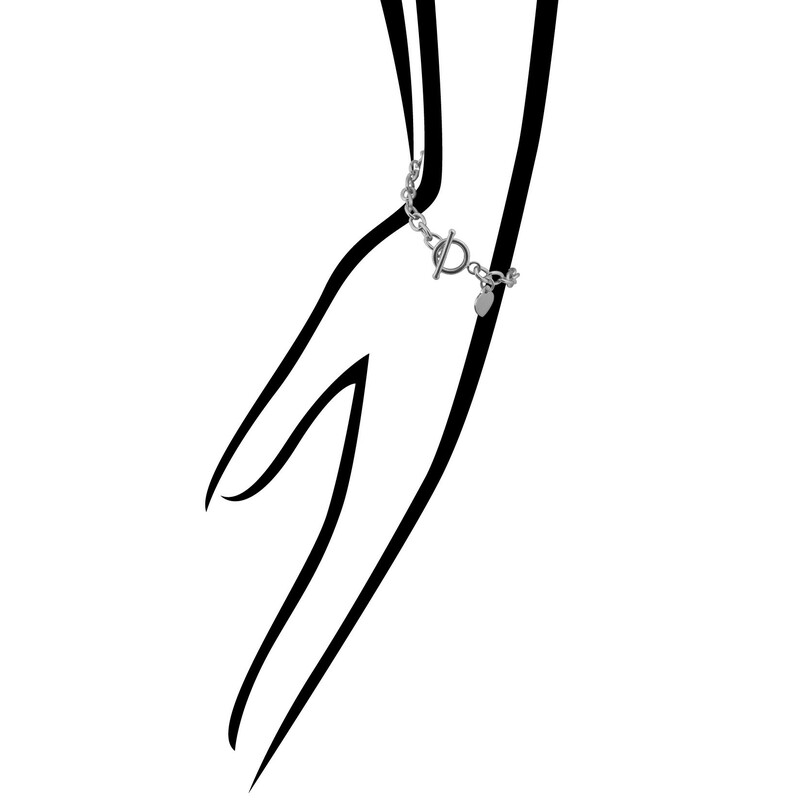 This timeless bracelet can be worn every day, and offset any outfit. 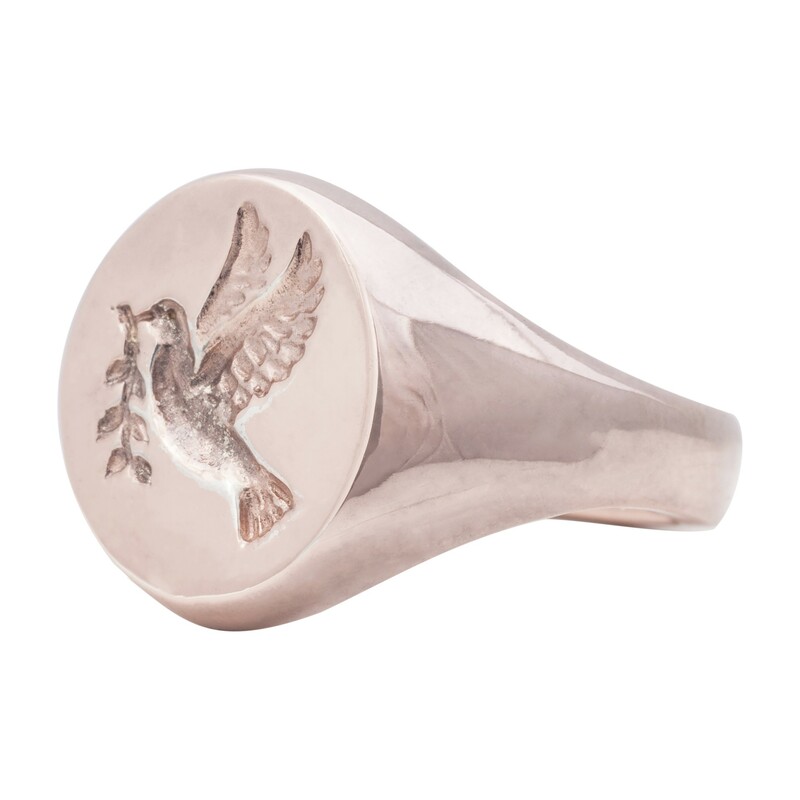 Invest in your new favourite piece.